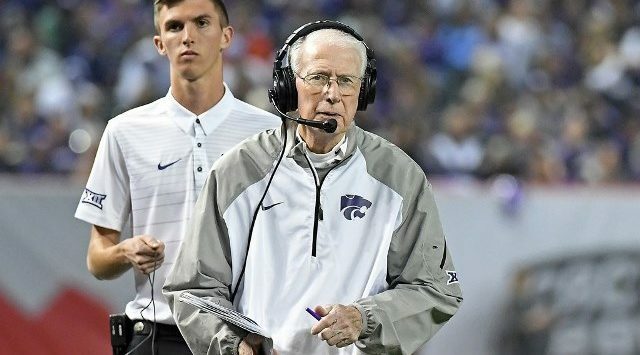 Led by an all-around effort, including 367 yards of total offense and a defensive effort that held Texas Tech out of the end zone, Kansas State wrapped up its home schedule with a 21-6 win on Senior Day at Bill Snyder Family Stadium on Saturday. K-State earned its seventh victory in the last eight games against Texas Tech, including the fourth-straight victory over the Red Raiders in Manhattan. The win also gave the Wildcats their fifth-straight victory on Senior Day and the 22nd in head coach Bill Snyder’s 27 seasons. 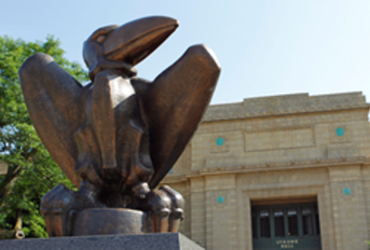 KSU travels to Ames, Iowa to face Iowa State in the regular season finale. Kickoff is slated for 6 pm with coverage starting at 2 on Sports Radio 1150 KSAL.